Exemptions are critical in bankruptcy because they determine what property you get to keep and not have to turn over to a bankruptcy trustee. Chapter 7 trustees can only liquidate assets that are not protected by Arizona bankruptcy exemptions. They are also important in other chapters as the value of non-exempt property generally determines the minimum amount a debtor must pay over a term of years. In Arizona, debtors must use the Chapter 7 bankruptcy exemptions provided for under Arizona law. You may also use non-bankruptcy statutes for additional exemptions. 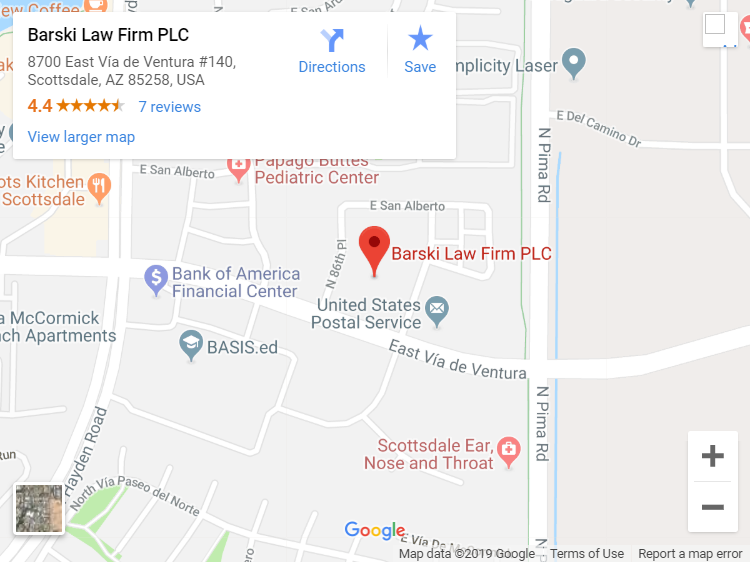 Debtors generally must have lived in Arizona for all of the two years before filing bankruptcy in order to utilize the Arizona bankruptcy exemptions. This list of Arizona bankruptcy exemptions is non-exclusive and covers most of the commonly used exemptions. 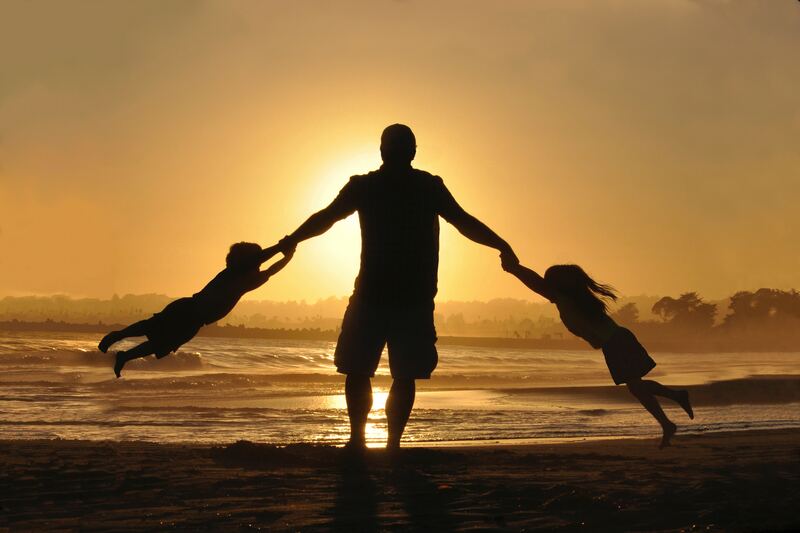 There may be additional Arizona exemptions or federal exemptions available to you. For a more complete list of exemptions, the Arizona bankruptcy court publishes a list of Arizona exemptions which can be found by clicking here. In addition, there are many nuances and caveats to the determination of what property is exempt and various cases have interpreted these statutes in ways that may affect your individual situation. The list above is for informational purposes only and any determination regarding exempt property should be determined only after consulting with qualified bankruptcy counsel.